Senior Manager, Thought Leader, TCS Global Consulting Practice. Advised several world class organizations on building business value by leveraging IT and process. 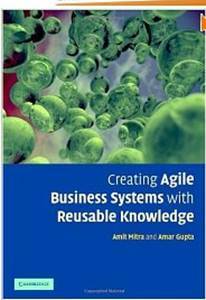 Adoption and governance models for leveraging business value with BPM and SOA. Led the executive round table on business agility at BPMI’s process improvement think tank 2006. Former: Senior Vice President for process improvement and enterprise architecture at GalaxE solutions, chief methodologist at AIG, director of architecture at Verizon, Manager at KPMG. Invited speaker at several national and international conferences, including the EMTM program at Wharton, on business modeling and business-IT alignment. 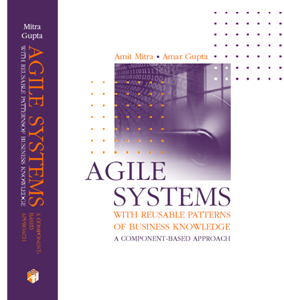 Visiting faculty member at the University of Arizona, which introduced a new course based on his work on engineering business agility. 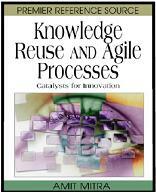 Author of several ground breaking books and papers on Knowledge Management and process improvement to support business agility and innovation.